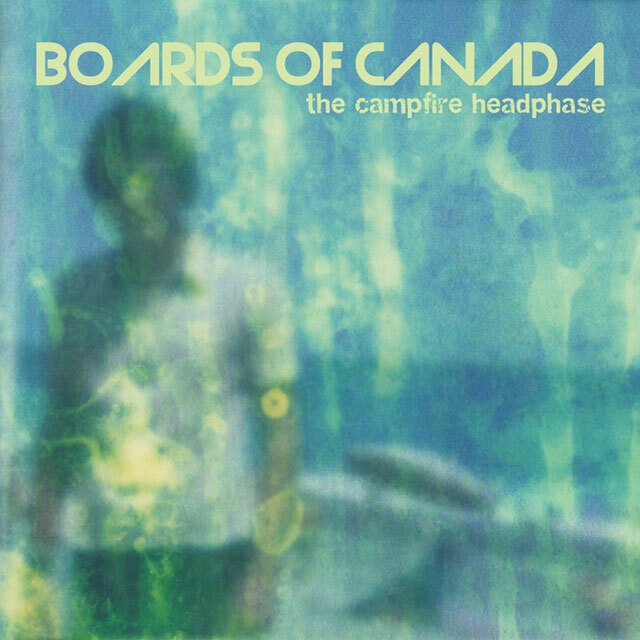 I love Boards of Canada. They are one of my favourite musical acts. In "The Campfire Headphase", the third studio album from BoC, Michael Sandison and Marcus Eoin created something really special. They also managed to capture their magic in the video for "Dayvan Cowboy" which features footage from Joe Kittinger's famous parachute jump from 19.5 miles (31.4 km) altitude and slow-motion footage of big-wave surfer Laird Hamilton (see below). I can't really describe the analog joy that is the Boards of Canada sound. It is both familiar and disconcerting... with a warmth that has yet to be emulated. Whilst this album contained "Dayvan Cowboy" it was best enjoyed in one sitting... from start to finish. Whilst I love hearing "Dayvan Cowboy" in a mix ... it feels out of context. "The Campfire Headphase" is that context. This is a truly an album... something to be treasured from start to finish. Classic Albums :: "before the dawn heals us"
Classic Albums: "...and justice for all"
The opening credits to "Catch Me If You Can"